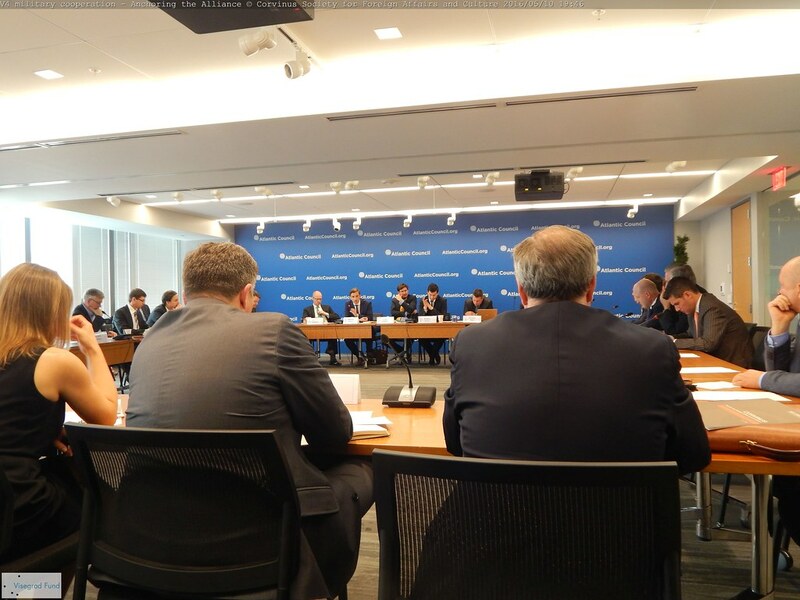 The aim of the project is to introduce the security and defence policy of the V4 in Washington DC, USA for the representatives of the most well-knowned think-tanks, academics and the administration. We would like to highlight V4 level initiatives and the importance of the region as an important partner in tackling some of the most severe international conflicts. We would also like to discuss how the region could cooperate more effectively with the USA and how could we develop common initiatives to further improve relations. The speakers will represent CS4FAC, Casimir Pulaski Foundation, SSPI, Europeum and Centre for Euroatlantic Integration and Democracy. V4 as a region has relatively limited cooperation with the USA. The prime goal of the project to introduce the developments and goals of the region on the field of security and defence. We would like to highlight the importance of our partnership with the USA and introduce some of the initiatives and developments of the region on this field in the last years. The main output of the project will be the workshop in Washington DC. Furthermore Corvinus Society for Foreign Affairs and Culture will publish an event summary and online publications related to the event. We are planning to have a publication consisting at least 4 studies with a minimum total length of 20-30 pages. We will publish it online, but we will distribute approx 100 hard copies as well. This paper is based on the assessment of interviews and the conference V4-U.S. cooperation towards Warsaw Summit on 10 May, Washington D.C.